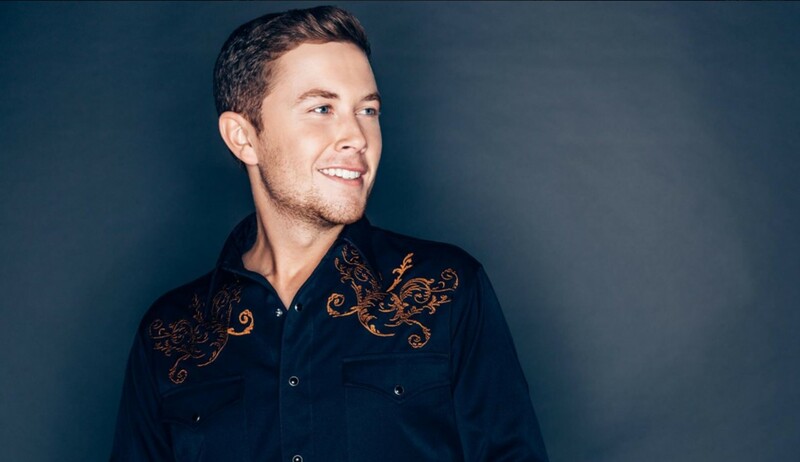 Scotty McCreery released his fourth and best album yet Seasons Change last week (March 16th). A sondtrack to his life, Scotty walks us through the highs and the lows of his career and life, bringing us closer to his heart and soul. 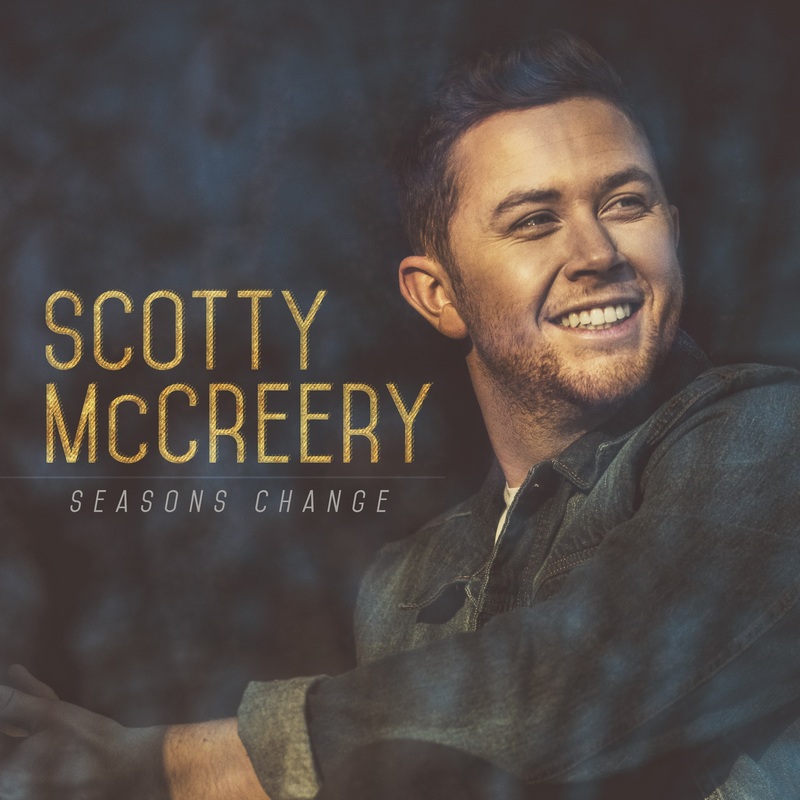 Recently engaged to his childhood sweetheart, his new album Seasons Change delivers strong , well crafted songs co written by Scotty for his Fiancé, his grandad, his friends and more. 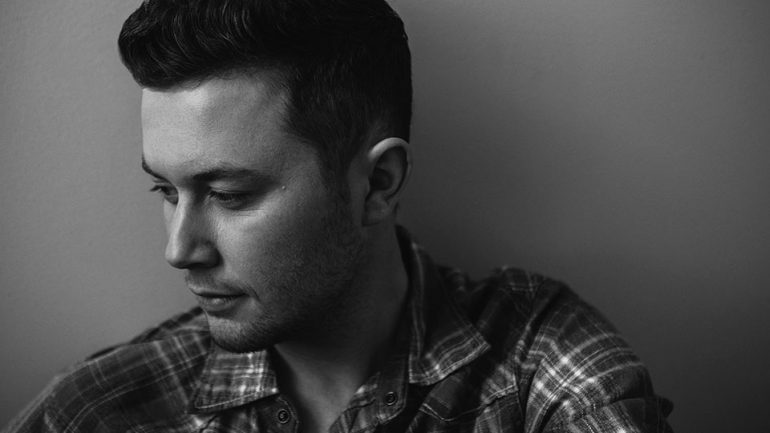 We caught up with Scotty to discuss his new album, the challenges he faced and fought to get the album out, Five More Minutes and so much more. You have had quite the year already. Congratulations on getting Five More Minutes to Number One, how does it feel, and did you expect it? Thank you so much. It feels incredible and really sweet. There’s been a lot going on over the last few years and, after working towards this for the last seven years, it feels really good. This has never happened before; I had some non-believers a couple of years ago but now I’m with people who really believe in me and the songs we write so it feels good; it’s validating. You say ‘doubters’, and I am really surprised at that, because your fan base is absolutely huge. Whenever I write anything on twitter about you, they are all in full support, which is wonderful, more so than any other artist; your fans are amazing. Yeah, they have been by my side since day one and they have never stopped believing; it is great to have that for sure – they have got me where I am. Where were you when you got the news of being Number One? We had kind of seen that it was heading that way that whole week, but I was in the mountains in North Carolina when I got the news, so we bought some bottles of champagne and had a big, big night which was a lot of fun. We celebrated all week! It was an official Number One song for seven days – so we celebrated for seven days! I don’t blame you, ha! As you said, you had an idea it was heading to Number One for a week. You really believed in the song, which you’d written in 2015, and worked hard to get that ’Number One’, after months of radio tours etc. How much work needs to go in these days to get radio play etc.? Yeah, it is a lot of work and radio wants you to be working hard for it, because they want to reward people that are working hard. That is just life in general though. I had been working harder than I have probably ever worked in my life just because of how much I believe in the song and I didn’t want to leave any stone unturned. I went out there fought for it, little by little one step at a time. It was no small task, it’s a team effort not just me. I got the band and crew on the road with me every day – and the management team, label, family and friends. I had a really good support system for this song, so it was great that we could all share a part of that success. You released the song without a label, so it gained a lot of success right away, so how long did it take for a label to come knocking? Once they saw the song was doing what it was doing and the heat behind the song we got a few more calls, but Triple Tigers, they just seemed like the right place to go. They were set up great with their staff and I just felt a great connection there. It didn’t take too long after we put the song out and I am glad they did, as they have given us the extra push to get to Number One. It is one of the best songs in country that I have heard in a long time, so I am ever so pleased for you. You are releasing your album Seasons Change on March 16th. How would you describe this album, because you have said before that you know who you are as an artist now – have you managed to express all that you wished to on Seasons Change? Yeah, I think I did. I was definitely free to write whatever I wanted to write about and just express myself. The best way I can describe the album is that it’s non-fiction about life. I didn’t have to make anything up or fight for ideas – I just kind of wrote what I had been up to the last few years. Seasons Change is really a great song about the transition I have been through in the last years and anybody can relate to that, as it’s just the general ups and downs of life. There are songs that I wrote about my friends called Boys From Back Home. All the names you hear in the songs, they are all my best friends. The stories in the songs is all stuff that we did. This Is It, is my engagement song to Gabi and is the blueprint for our engagement day and how we got engaged. They are all real life stories about what I have been up to and my life. I love that about this record. Was This Is It the song you played to her on the day of your proposal? I played it for her when we got back to the cabin; we were up in the mountains. Her parents were there, and my parents were there – it was a family filled day. Once we got the whole family together it was a big surprise to her, she started crying, then I put on the song on speakers and they all started crying too. All happy tears but, yeah, I did play it that day. How hard or easy was it to put eleven songs on the album, did you keep changing your mind and are there some not on there that you wish were? There are definitely some songs that didn’t make it that I would have loved to have made it. They may make it for the next record, but it was tough, really tough, deciding which songs will make the record because we wrote a lot of songs for it. So we just got together as a team and I got people’s opinion about why they think a song should make it, and we all came to a unanimous decision – but that didn’t come without putting one song here and taking out one song there. It was a lot of discussion, but I think we picked the best songs for where I am in life right now. The others may make it on another record. When you write a song, who do you play it to first to get their reaction/opinion? Normally I send it to my wife-to-be and get her take. She’s a really good sounding board and she tells me if it stinks or if it is really good. I send it to my friends too, as they don’t hold back – they’ll tell me if they think it’s terrible. That’s kind of who you need to be listening I guess. I noticed a great list of songwriters on your album, one being Jessi Alexander who is responsible for some amazing hits. What was she like to write with and what did you learn from her? She is incredible. That was a great day, that was one of my favourite songs on the record In Between. Just knowing her history of the hit songs – and she is just an incredible artist outside of just being a songwriter too, so we enjoyed that day and came out with a great song. I would love to write even more with her. Are there any other songwriters that you are itching to write with? I want to write with everybody and anybody from the newest guys in Nashville who don’t have deals to the Hall Of Fame guys as well – and anyone in between. Any plans to play in the UK? That is next on my list and something that I have been wanting to do for a while now. I went over there when I was young – in 2005 – to London and we got to see the city and a few other towns. I would love to get back, but we needed new music to get out there. Now that 5MM has gone Number One and hopefully the rest of the record does well, then we will have a better chance to get on some of those festival bills and different concerts and stuff like that, so I am excited. Well I am sure you have heard of C2C Festival? Well I am sure they will welcome you and we, the fans will welcome you, so I hope you will be here next year. I play a lot of golf, that is probably the number one thing I like to do. I love to be by the water or up in the mountains; I love to be outside. Which artists are you listening to? A bunch of them. Loving Runaway June, they are really spectacular – and their harmonies are awesome. Carly Pearce – I am a big fan of what she is doing right now; she has just had a Number One as well. Hide The Wine is an awesome song. Cole Swindell, he is a buddy of mine. I am a fan of Country Music in general, so if people write great songs then I will listen to them. What advice would you give someone who has a lot of doubters? Use it as fuel, fuel to the fire, that is kind of what I did. It is one of those things that everyone knows what they can do and what they have inside of them – and sometimes we don’t, so you just have to push yourself and see where you can take yourself, and what you can accomplish in life. What I have found is, that for as many doubters that you have, you will find just as many, or twice as many, who believe in you. Focus on the believers – but remember the doubters, as it gives you added fuel, added confidence, drive – that extra push. That is what I did, and I had my biggest song to date. I love the album and know it will do well. I hope to see you in the UK soon.